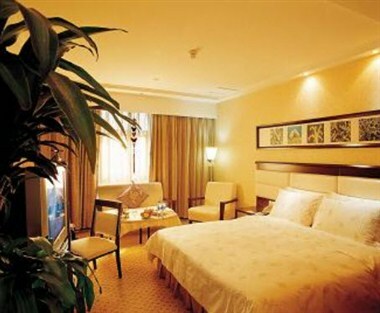 Zhuzhou Huatian Hotel is the only five-star commercial foreign-oriented tourism hotel in Zhuzhou. She has convenience position in Zhuzhou city. The whole building is magnificent, and inside structure is rarefied. 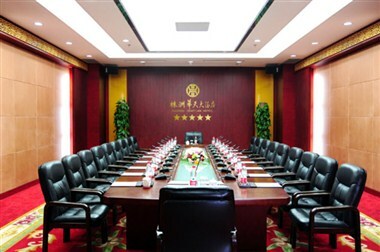 Not only full of modern civilization atmosphere, but also of Emperor YAN culture which will help you to find a noblest experience. Stand in the lobby. You will feel capacious and bright. 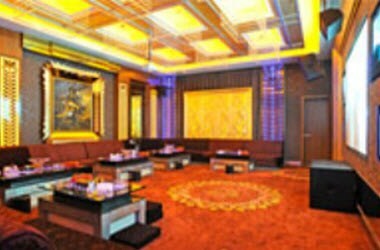 Zhuzhou hotel has 26 floors with a floor space of 40,000 square meters. 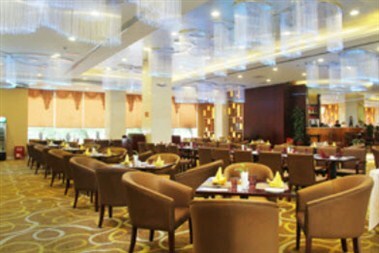 Besides 251 guest rooms including presidential suite, executive rooms and deluxe rooms, the hotel also gets distinctive restaurants. 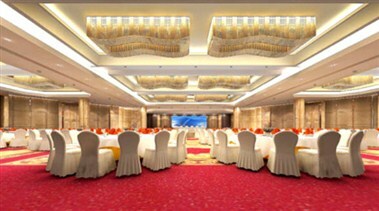 It has the top equipment luxury multi-function hall, conference halls which can hold 2000 persons at one time and it provide the meeting reception and all kinds of banquet design. 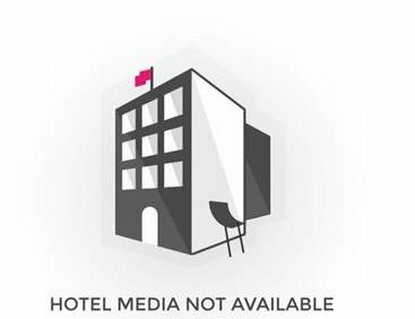 The hotel set the pint-sized meeting room with 180 square meters, which can hold about 20 people，on the 10th floor, 13th floor, 16th floor, and 19th floor separately according to the requirement of commercial customers.